He’s considered a heretic. She’s a 13-year-old thief. Jacob Silver and Sarah Simm are mistrusted by the residents of their Cotswold market town even before the suspicious death of wealthy factory owner Thomas Martyn – a man with the power to destroy both of them. But a secret night visit, a hidden scandal and a second murder mean that the two outsiders on the fringes of society are now thrust into the spotlight. Can they discover the truth others have missed – or concealed? 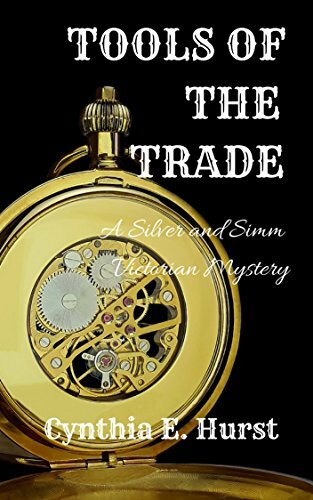 ‘Tools of the Trade’ is the first novel in the Silver and Simm Victorian Mysteries series.